If you are contemplating staying 3 nights or longer please contact us so we can make you a special offer. 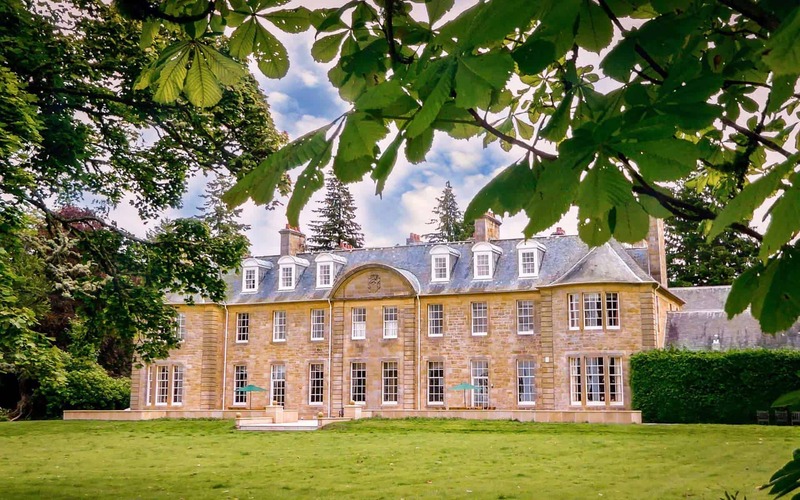 Blervie House is set in rural Moray Speyside which is home to the Malt Whisky Trail, excellent Golf Courses, picturesque landscapes, Dolphin Watching all spread over sandy forests, windswept coastlines and serene rural landscapes. Book directly with us to get our best available rates. Avoid additional booking fees and take advantage of the pricing offers available on our website. 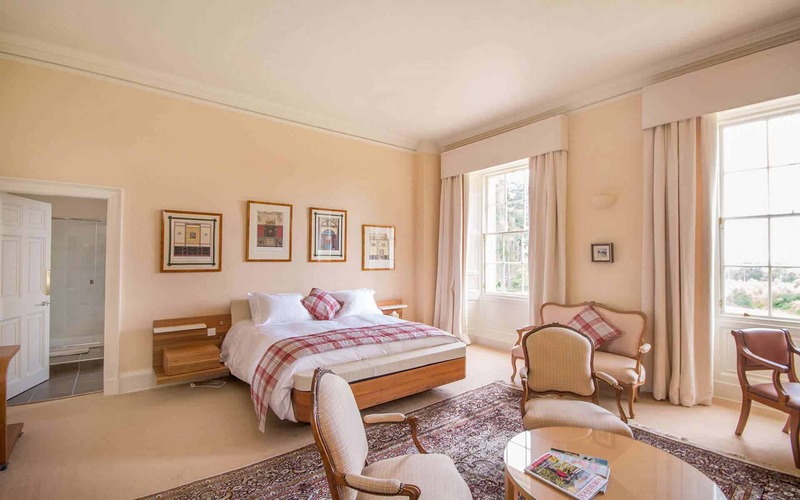 Blervie House is a Historic Scotland Country House set in a delightful rural area of Moray Speyside but just a short drive from Inverness. 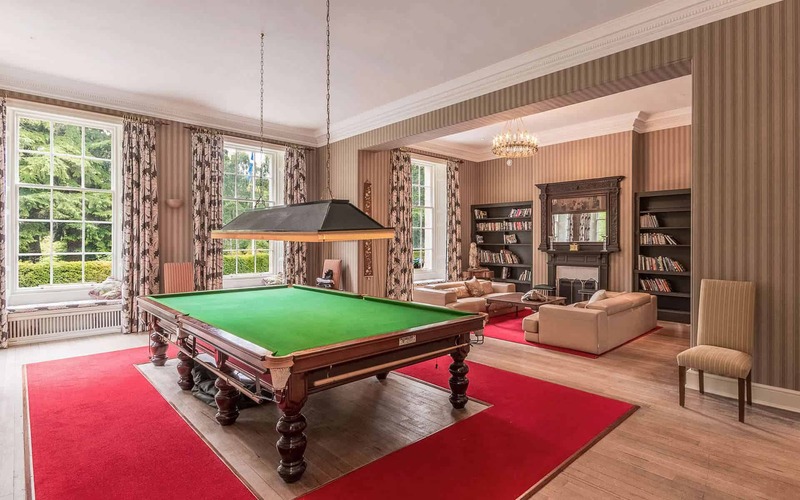 The house was recently renovated in 2017 and is now a supremely comfortable Country House that combines the best of stately home elegance with twenty first century conveniences all located in the ancient Scottish Highlands. 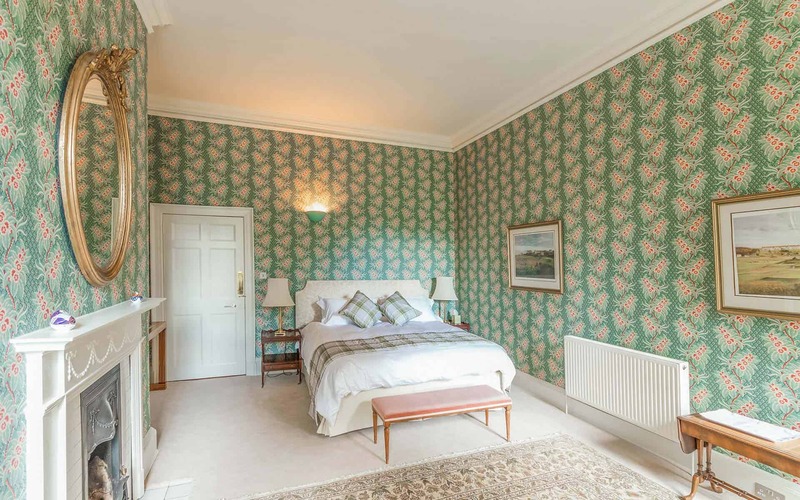 This luxury Guesthouse is nestled in a 300 acres of private estate which is free for guests to roam and boasts extensive views of the serene Moray Firth and the North Coast of Scotland. Due to the location of Moray Speyside, the area benefits from being on the end of the Gulf Stream in the Moray Firth making it the third highest sunshine area in the UK. 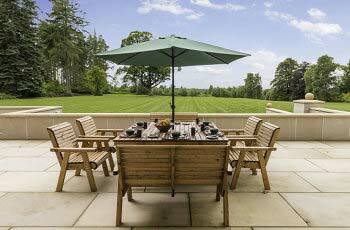 This gives the area a pleasant temperature, exceptional hours of summer sunshine and is ideal for outdoor activities. 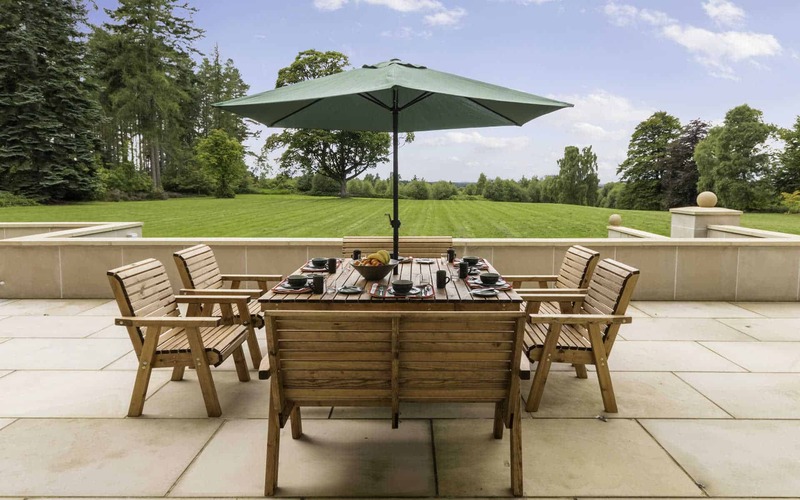 For those of you exploring Moray, there is so much to do you may need to reconsider the amount of time you are planning on staying – walking, golf, castles, cycling, whisky distilleries, beaches, wildlife are just a few things you could do – or even just sit in the garden and contemplate. Take time to look around at the wildlife living on the estate, deer, and red squirrels and don’t forget Charlie the Peacock. Blervie is an easy 40-minute drive from Inverness airport, a short 10 mile drive to Elgin and yet is faraway in terms of solitude and scenery. 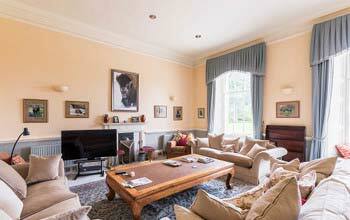 Life at Blervie House is designed to be relaxing and comfortable – please arrive as guests and leave as friends. By giving us your email address you are opting to receive marketing and promotional material via email.